Day 17. July 25, 2010. 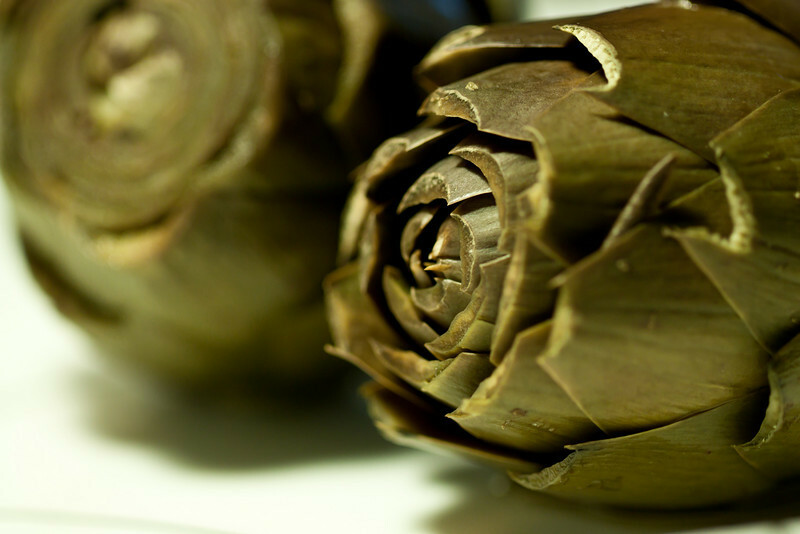 I was at Moss Landing not too long ago, and bought way too many artichokes. I cooked up two for a late night snack. I am always amused at how oddly shaped these vegetables are. 100mm f/2.8L IS Macro. f/2.8. 1/50. ISO 400.